Two of the biggest trends in marketing these days are personalization and video. Research shows that they work. Personalized email messages have been found to improve click-through rates by 14% and conversions by 10%. And video? Well, we couldn’t pick just one, so we compiled 48 amazing stats demonstrating the power of video! When you combine these two trends you get personalized video — a marketing powerhouse. It’s a different approach to video marketing than many marketers are used to. Instead of trying to get as many views as possible, it’s all about personalizing the buyer’s journey. 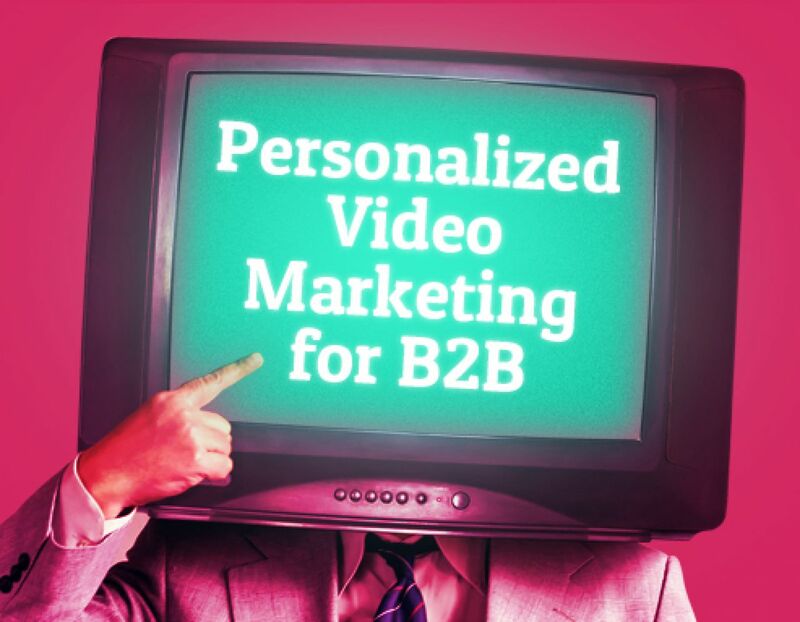 A personalized video strategy is a natural fit with another tactic that’s growing in popularity in the B2B space. Account-based marketing (ABM) is about aligning marketing and sales like never before, to build personalized campaigns for a specific set of target accounts. This tactic is spreading like wildfire — in 2016, more than 70% of B2B companies had ABM programs in place-- and personalized video can help take these programs to the next level. Let’s take a look at how personalized video works and how it can be used in account-based marketing to attract, engage, and convert leads into customers. Personalized videos are most commonly used in email marketing campaigns. After all, it wouldn’t make sense to share a personalized video on YouTube or Facebook, would it? You want it to speak directly to its target and their email inbox is the best place to do that. Ideally, you’ve already identified your targets and created segmented marketing lists in your email software, targeting specific contacts in these accounts. If you need a step-by-step refresher on account-based marketing, check out this guide from HubSpot. To sum up, you should identify who your target accounts are and research who at these companies you should be reaching out to. Find their names, roles, locations, and anything else you can about them. 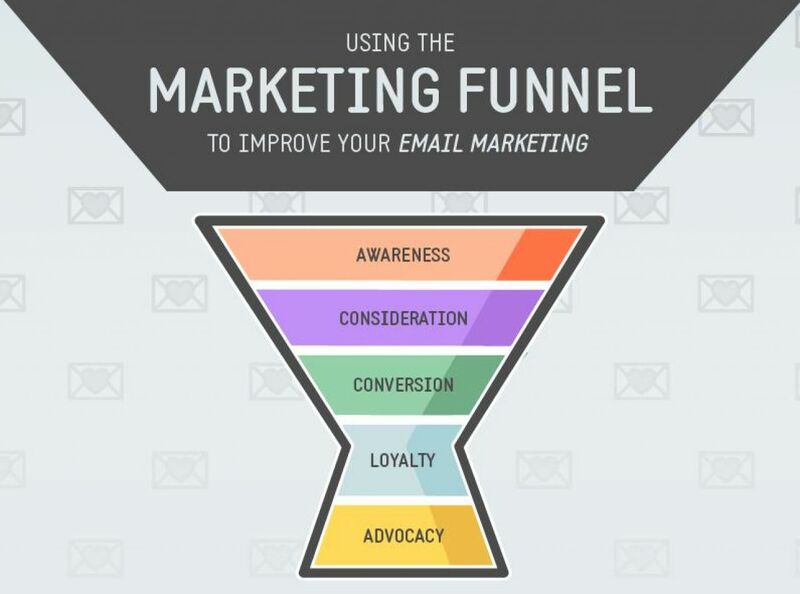 Then identify the channels you’ll use to reach them: email is almost certainly one of them. Create your content (in this case, videos), run your campaign, and track the results. You can use a tool like Vidyard to upload a video you’ve created and automatically add personalized details to it. Use Biteable to create a basic template for your video, but make sure you include a scene or two where you can add personal details like name, company name, and other relevant details. If you just need a few videos, you can quickly swap out these elements and create as many custom videos as you want in minutes. If you use an automated tool like Vidyard, you’ll have access to analytics about who watched and engaged with your video. If you’re sending videos through your regular email marketing tool, you’ll also be able to track and test your results there. You’ll be able to see who opened the email, who clicked on it and watched it, and whether they clicked through to your landing page and converted. You can use this information to tailor your campaigns as you go. Realistically, you’ve got leads at different stages of the customer journey sitting in the marketing funnel. Some who aren’t aware of you yet, some who are considering or researching solutions, some who are nearly ready to convert into customers, and, of course, existing customers you want to retain. You can use personalized video to reach leads in each one of these stages and help push them down the funnel. Let’s take a look. Let’s say your team is targeting a large company and you’ve got 20 contacts at that company in your CRM. 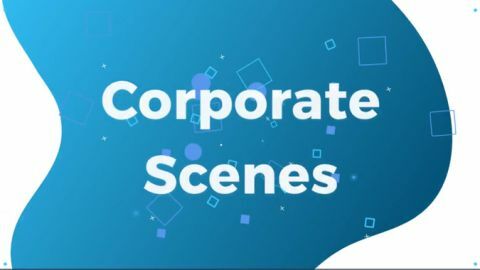 Instead of a traditional text email, you might send them a short explainer video introducing your company or product, and sharing how it can help the specific challenges their company faces. You include their logo or company name in the video, and perhaps you further personalize the email, and even the video, by including their first name. Wouldn’t you be more likely to click and watch a video if the thumbnail had your name or company name in it? Your customers are too! They may even share it with their co-workers or send you a note back. Your video is starting to generate awareness about your product within your target account. Ready to give it a go? 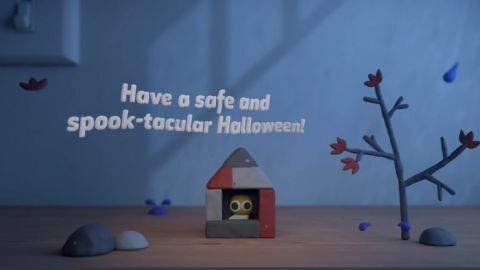 Try personalizing one of Biteable’s explainer video templates here. 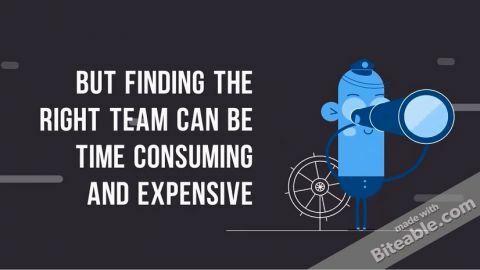 For your leads who are in the consideration stage of your funnel, it’s all about building trust and a 1:1 connection with them, proving that your business can help them achieve the results they want. Check out this example created by Bluleadz for a prospective customer. A personal video introduction from your sales rep that puts a face to the name. 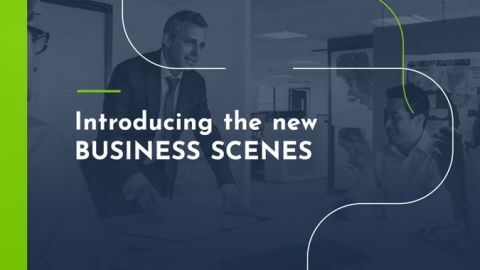 A video introducing your company and/or team(s). Video content or vlogs you’ve created that speak to their specific industry or job role (try adding a brief personalized intro to existing video content). Testimonials from customers sharing how your business helped them succeed in a similar industry. Personalized webinar or event invitations and follow-ups. 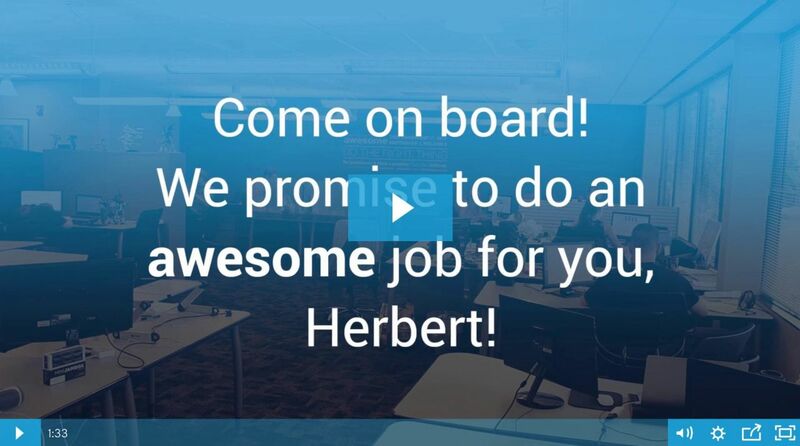 Step in front of the camera to record your personalized video, then create an intro for it using one of our intro video templates. When your leads are nearing the end of their consideration phase, they’re ready for more specific information. Because you’ve been tracking the results of these emails with your email marketing tool, you’ll know which stakeholders have been clicking on and engaging with your videos and moving through your funnel, so you’ll target this content to them. Here are some types of personalized video you can try at this stage. Custom demos and screen capture videos showing the specific products, features, or services they need. Custom proposals that outline all the terms and options they need to know. Personalized discounts or promotions to entice them to buy. A video answering frequently asked questions tailored to their industry/role. 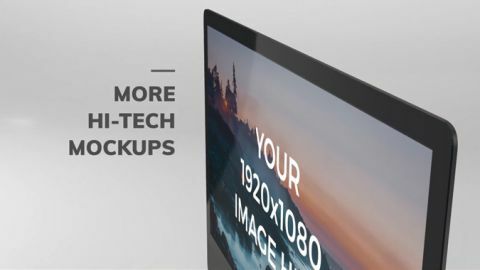 Biteable’s presentation templates are a good fit for personalized conversion videos. Once they’ve converted, the last stage is to nurture your customers and retain them. You can accomplish this through helpful content that enables them to get the most out of your product and feel good about working with your company. 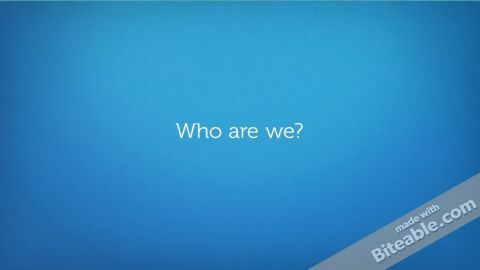 Here’s an example of a loyalty video KLM BlueBiz (an airline loyalty program for companies) created for their customers. 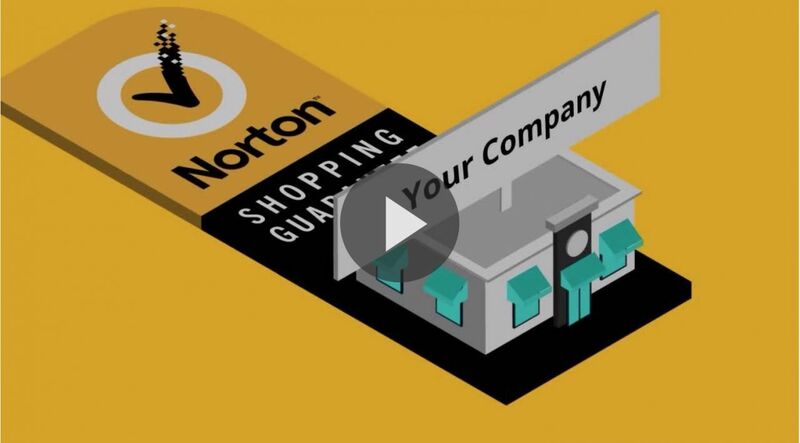 Personalized intro and ‘getting started’ videos to help customers get up and running. Helpful tips, walkthroughs, and best practices for using your product. Follow-up videos inviting them to let you know how they’re getting along. Personalized holiday or birthday greetings. Customer appreciation and thank-you messages. 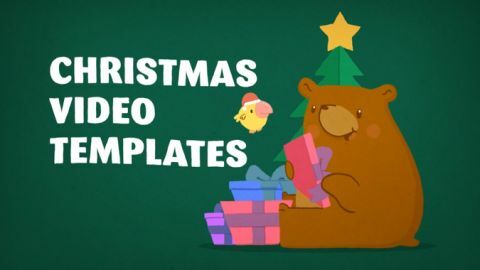 Personalize one of our holiday and event video templates to send your warmest wishes to your customers. As you can see, you can use personalized videos no matter what stage your lead is at, and they can be as simple (just your sales rep in front of the camera) or as stylized as you want. As with any marketing effort, the important thing is to know what you’re hoping to achieve through personalized video marketing, set your goals, and measure your progress against them. Take note of what kind of videos perform best at each stage of the funnel. Does your audience seem to engage more with animated videos, or do they prefer it when you speak directly to the camera? Try new tactics, measure your results, adjust your campaigns accordingly…then watch as your click-throughs and conversions skyrocket!